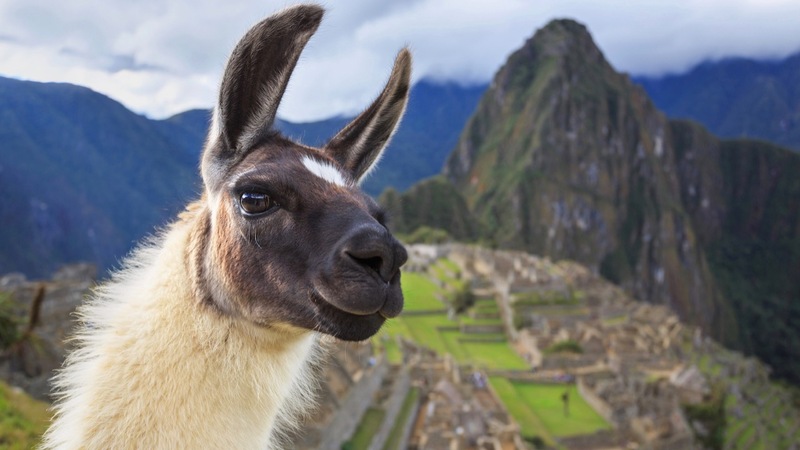 Machu Picchu is the stuff of dreams. And bucket lists! No wonder it was named World’s Leading Tourist Attraction for 2017 by the World Travel Awards. There are many ways to visit this fascinating destination that has been capturing the imagination of visitors for year. 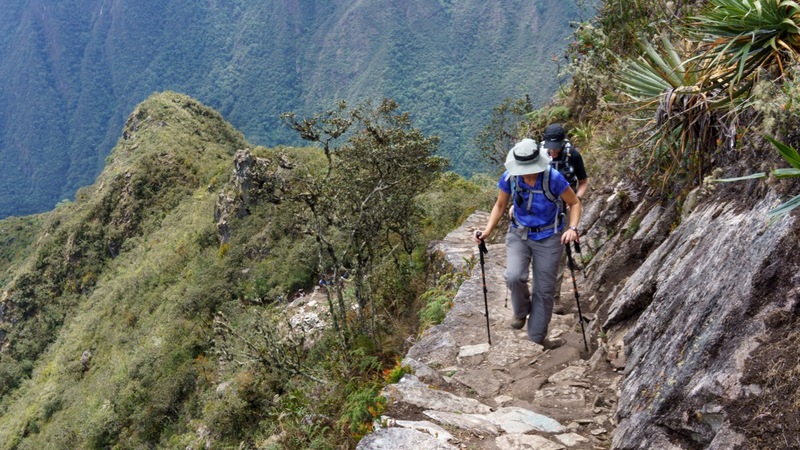 One way is by doing the incredible Inca Trail trek. 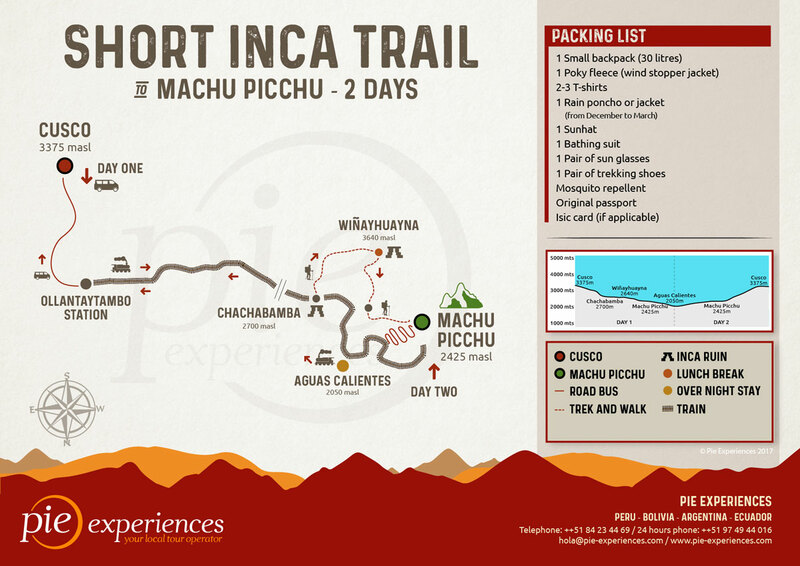 But how do you find the right Inca trail booking, especially if you are limited on time. 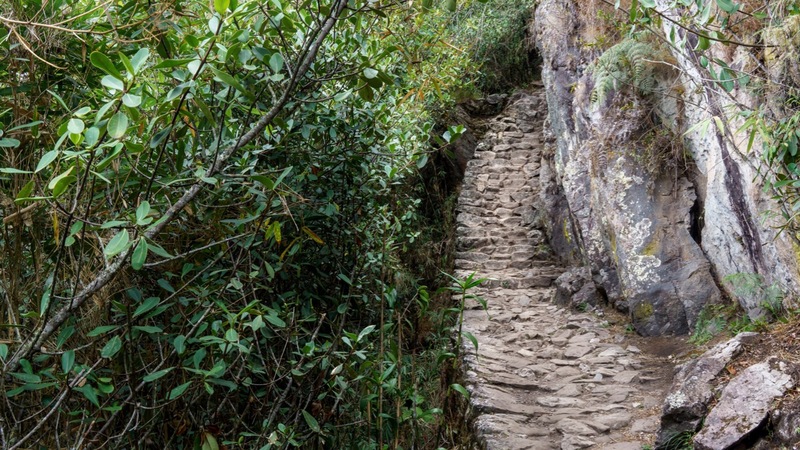 Your private 2 day Inca trail will take you along the world-famous trekking route, through some of the most wonderful scenery the Sacred Valley has to offer. 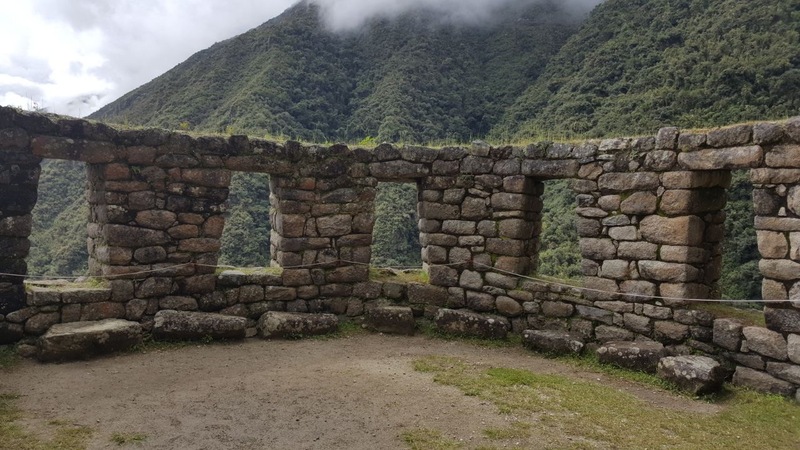 Visit the beautiful ruin of Wiñaywayna, and admire its imposing architecture and spectacular setting. 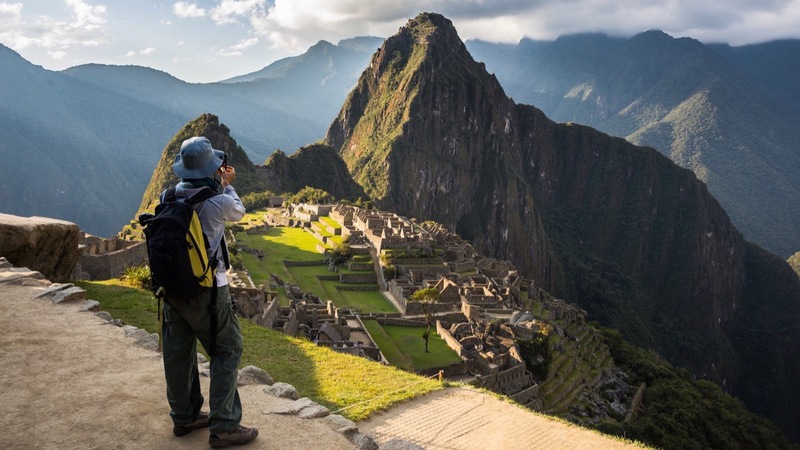 Walk through the famous Sun Gate for that once in a lifetime first glimpse of Machu Picchu. 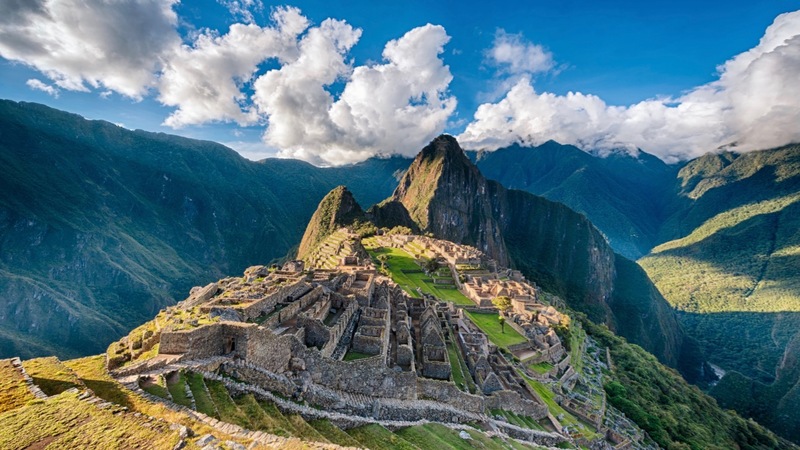 Marvel at magnificent Machu Picchu, one of the new seven wonders of the world. Your day will begin early in the morning with a tourist transfer to the town of Ollantaytambo. From here, you will depart via train to the starting point for your trek where you will check in and set off on your hike! 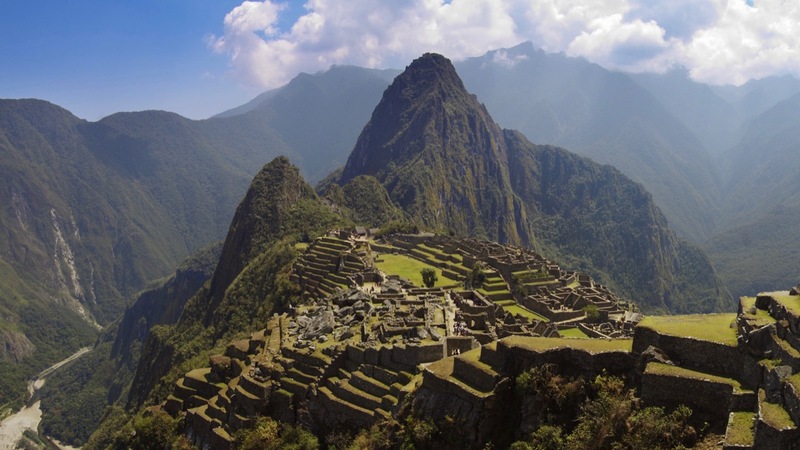 From there, you truly begin your Inca trail to Machu Picchu! 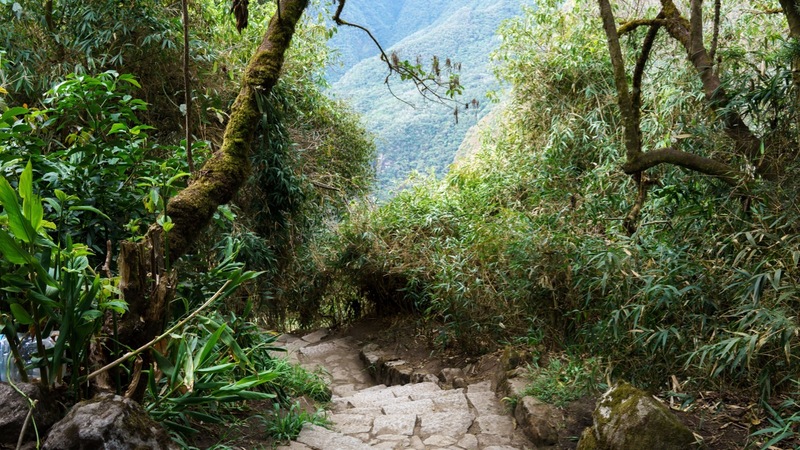 Hike through the rainforest and discover the Inca ruins of Chachabamba and Wiñaywayna. 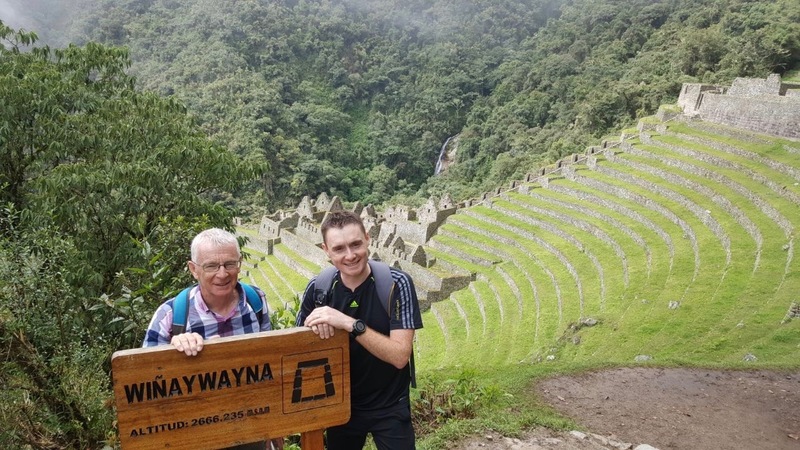 After a delicious lunch, you will continue to the Sun Gate and when stepping through the Intipunku you will get your first glimpse of the lost city of the Incas. 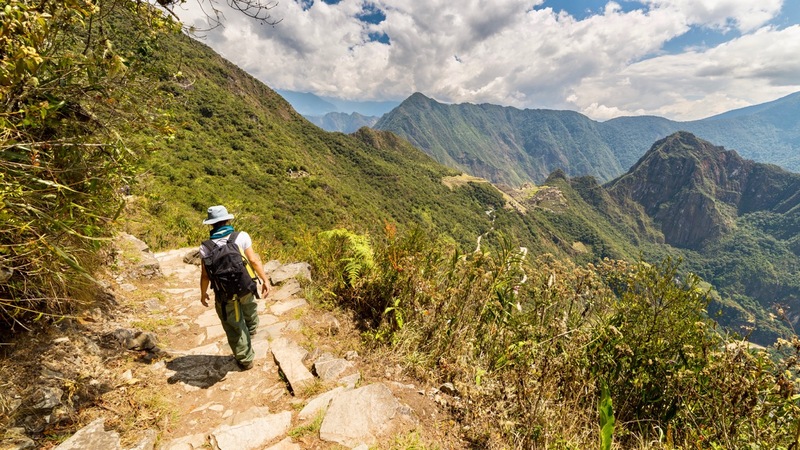 After crossing Machu Picchu you will finally take a bus to the village of Aguas Calientes. Check into your hotel, have a hearty dinner and a well-earned night’s rest! Low point: 2'030 m./6'658 ft. - High point: 2'650 m./8'692 ft.
An early rise today, as you will take one of the first buses to Machu Picchu! 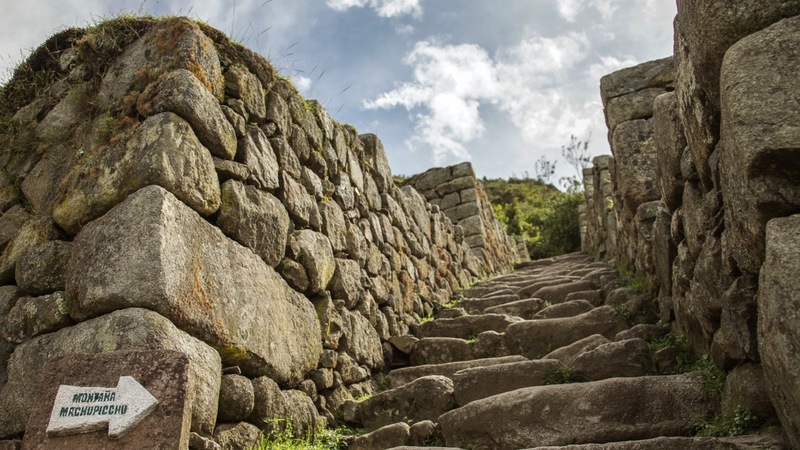 Your guide will leave no stones unturned but feel free to challenge his knowledge of Inca history before he gives you time some free time exploring the city at your own pace. A frequent bus service will take you back to Aguas Calientes where you will catch the train to Ollantaytambo and then the bus to Cusco. Your day will begin early in the morning with a tourist transfer to the town of Ollantaytambo. From here, you will depart via train to the starting point for your trek where you will check in and set off on your hike! 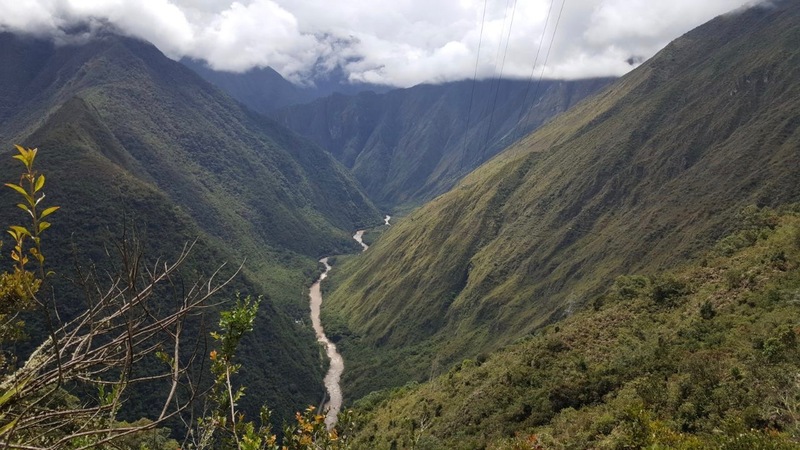 After crossing the Urubamba river, you’ll arrive at the first Inca site: the Chachabamba ruin. 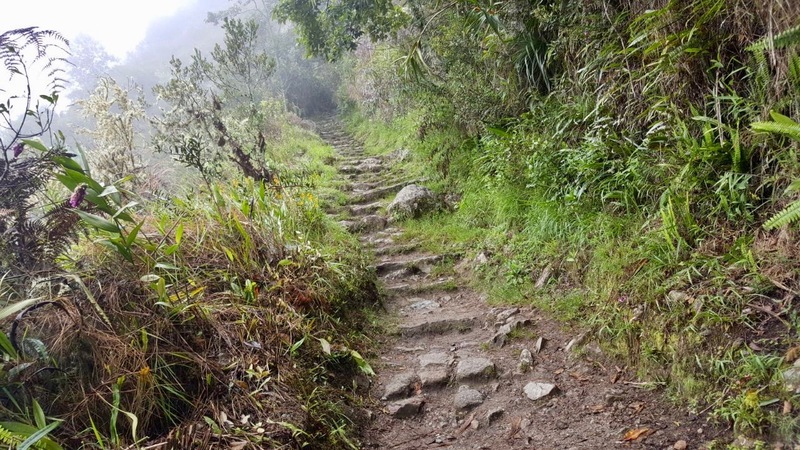 After a three hour climb through the cloud forest, you will reach the next site: the beautiful ruin of Wiñaywayna. 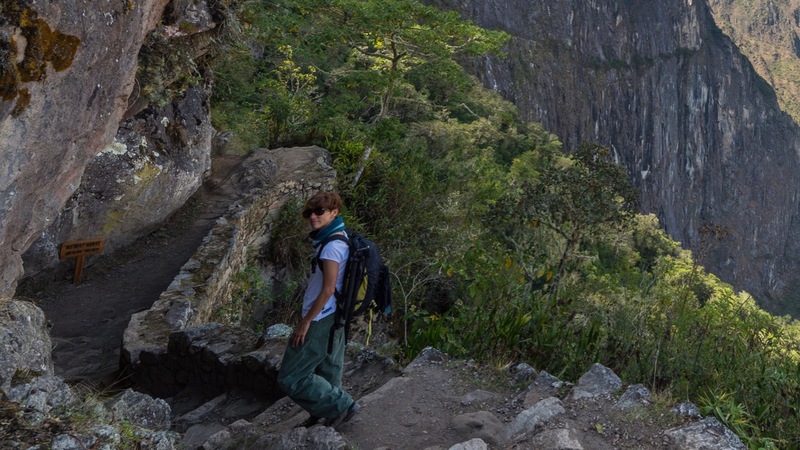 After a delicious lunch, you will continue to the Sun Gate, which is the official end to the Inca trail. 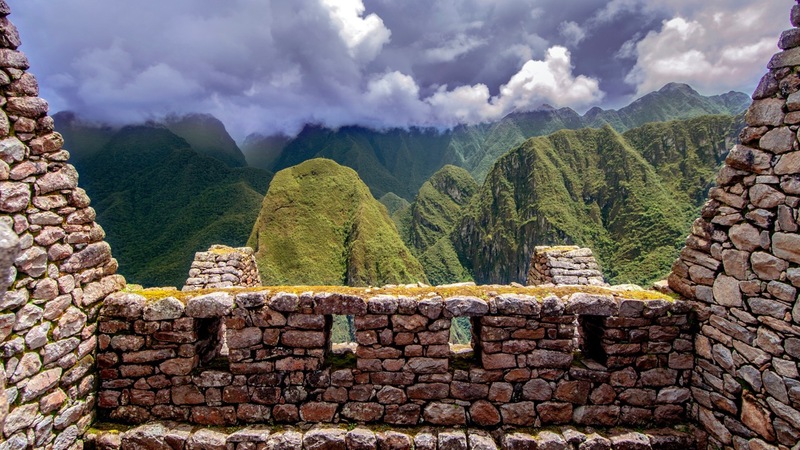 Stepping through the Sun Gate, you’ll get your first glimpse of the amazing Machu Picchu ruins. Descending for another thirty minutes towards the city, you will get a chance to take those iconic photos. Finally you will take the bus to the town of Aguas Calientes. Check into your hotel, have a hearty dinner and maybe visit the hot springs for some rest and relaxation. 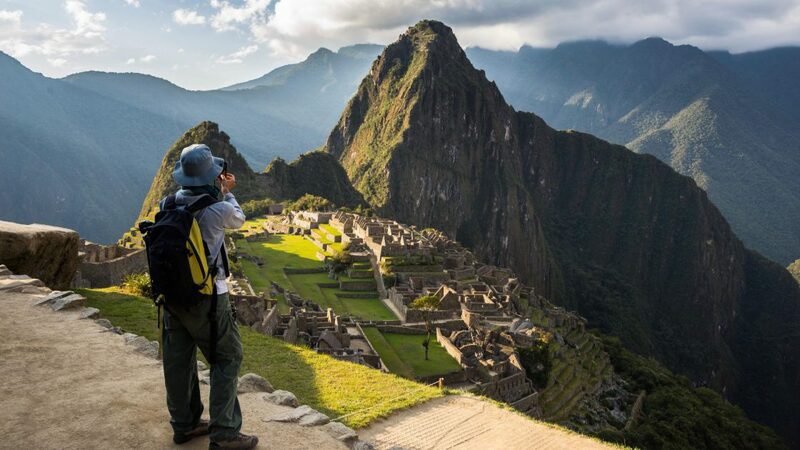 Your day will be off to an early start so you can enjoy the beauty of Machu Picchu without the crowds. You will have breakfast and then take one of the first buses up to the ruins. Exploring the ruins with your knowledgable guide you will learn more about its history - how for centuries it remained known only to a few locals, escaping the attention of the conquistadors and rediscovery by Hiram Bingham. You will also discover more about the way the building were built to be both beautiful and functional and the harmonious construction of the buildings with the mountains. 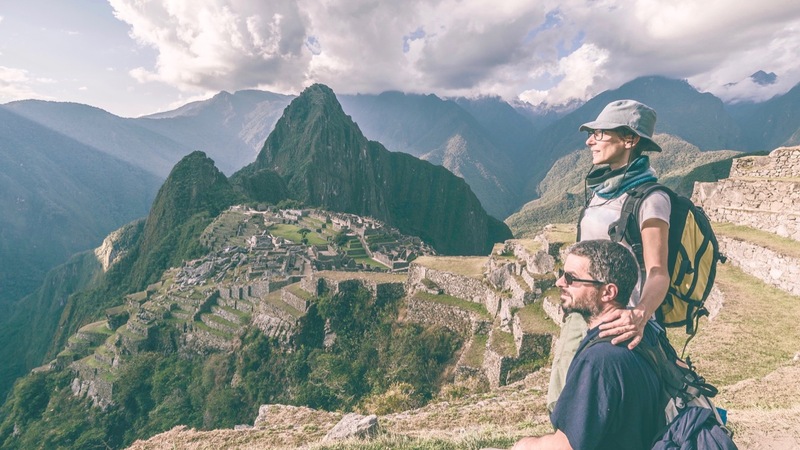 Once your tour is over you can explore the site on your own, marveling at the ingenuity of the Incas as you revisit the buildings and take in the breathtaking views of the surrounding mountains. 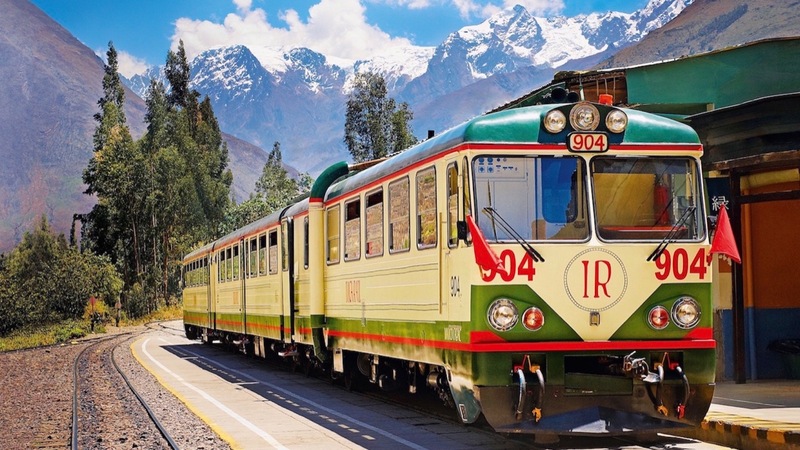 You'll board a bus to Aguas Calientes in the afternoon and depart on the train back to Ollantaytambo. 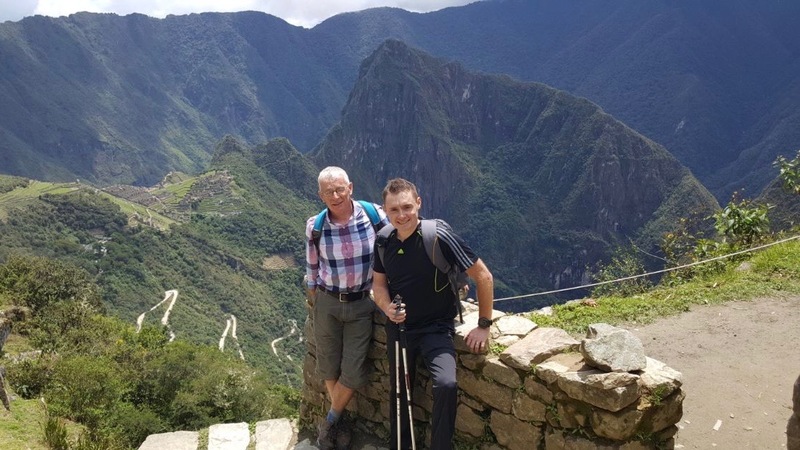 During your ride, you’ll have time to reflect on your journey along the Inca Trail to the majestic ruins of Machu Picchu. In Ollantaytambo, your tourist transfer will return you to your Cusco hotel.